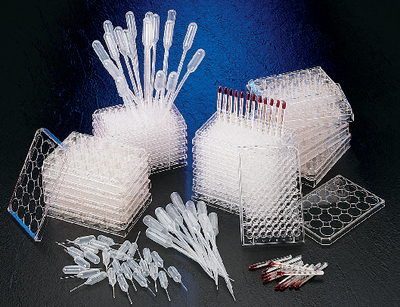 Teaching microchemistry requires a number of items, including reaction plates, small pipets, and more, which when purchasing each item individually can be time-consuming and expensive. For your convenience, we have assembled a set of materials for studies in microchemistry. Ordering information: Kit includes (10) 96-well Reaction Plates, (15) 24-well Reaction Plates, (100) Mini Pipets 1.3mL, (100) Graduated Pipets 1mL, (100) Large Pipets w/ Micro Tip, and (12) Microchemistry Thermometers 0–100°C.